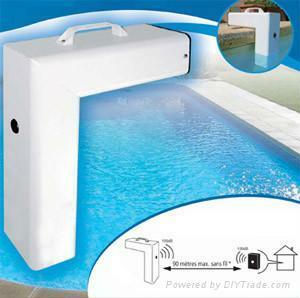 Basically, it is a sensor or group of sensors that are placed near or inside the pool to detect any movement. 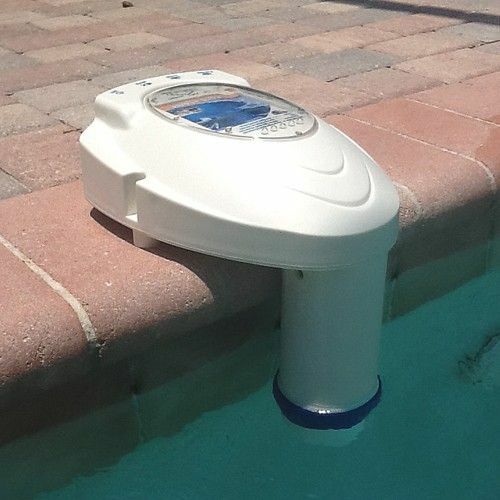 Its operation is similar to a home security system, but here the idea is to avoid accidents with children in swimming pools. 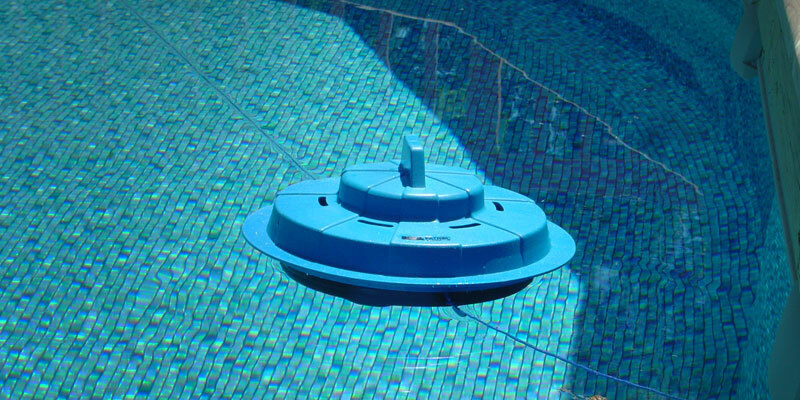 Alarm systems for swimming pools and swimming pool access doors can check the occurrence of any incident during 24 hours a day. 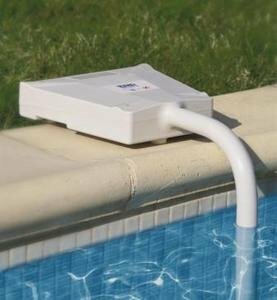 What Is The Purpose Of An Alarm For Swimming Pool? 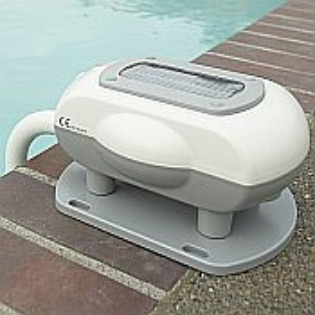 Many parents do not consider it a necessity, believe that their children will not use the pool when they are not around to take care of them. 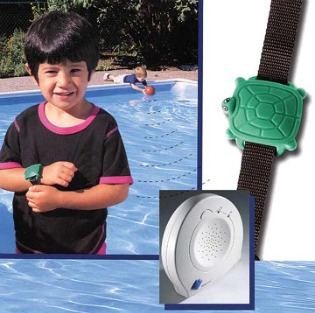 Even if you don’t have children, pool safety alarms should be considered as a necessity for any responsible adult. There are people who placed a fence around the pool, convinced that this barrier will give them sufficient security, but someone may have left open the fence gate, or a child can find a way of breaching the barrier without noticing an adult. Children are very curious and can escape the attention of his parents. A tragedy may occur in only a few minutes of distraction. 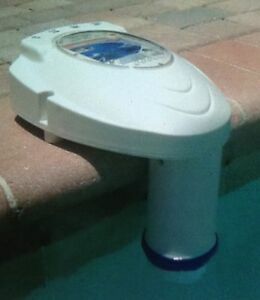 Therefore, a pool alarm is not only a system for those moments in which adults are not close, but a complement to eliminate the human risk factor. A machine is capable of doing what we can’t: perform a constant monitoring. We like it or not, humans are more likely to make mistakes than machines. 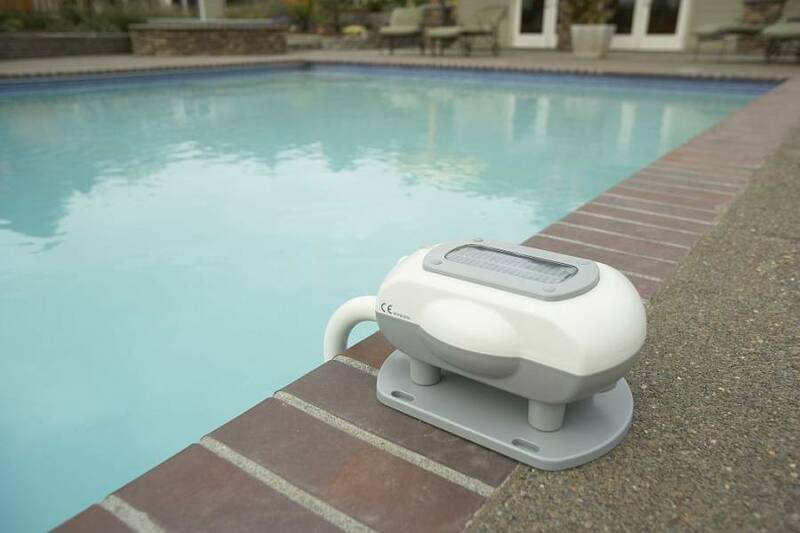 How Does An Alarm For Swimming Pools? 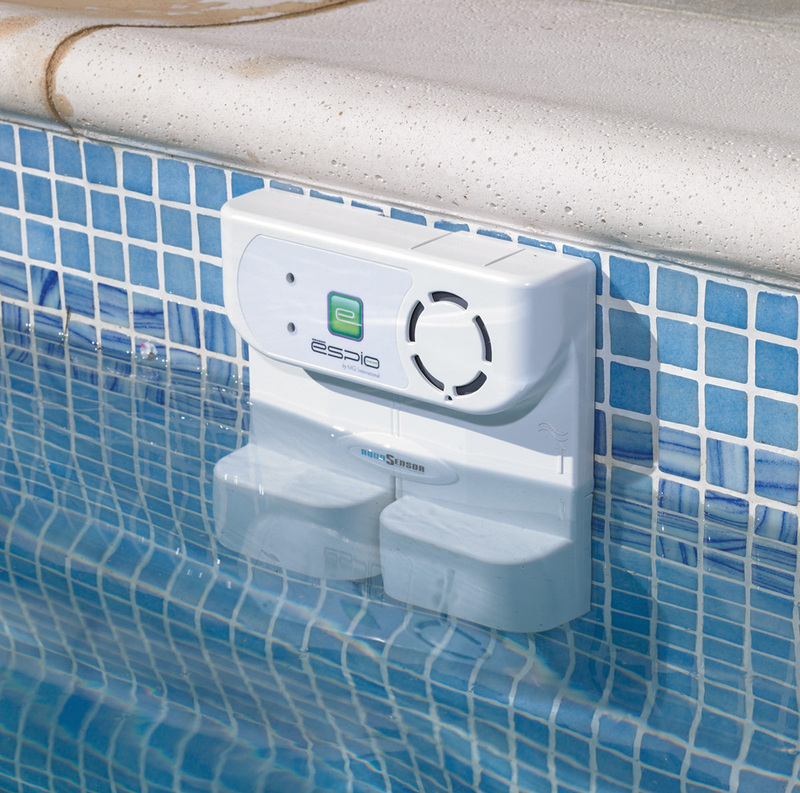 Basically, the wireless pool alarms used sensors that detect any kind of movement that occurs to your around. Once these sensors detect something that is considered dangerous, send an alarm signal to the base system which is connected, when the base receives the alert will start to sound a siren alarm.